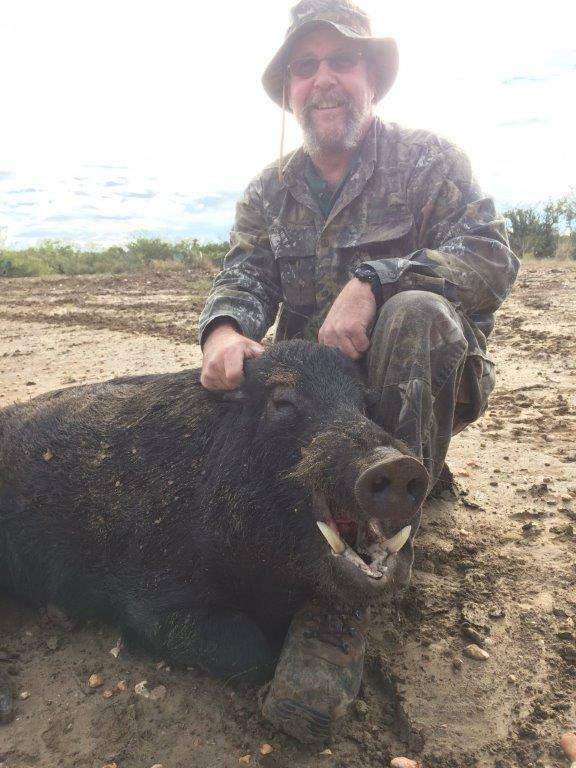 While we often see hunters coming to Lazy R Hunts in order to hunt for white-tailed deer, there are also plenty coming to our ranch in Maverick County, TX to hunt for wild hogs. 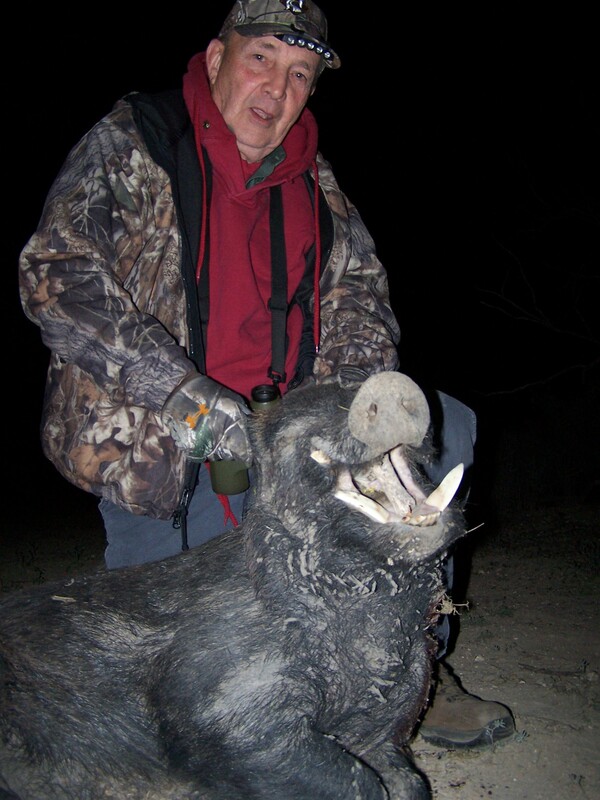 The population of wild hogs that occupy the land surrounding Lazy R Hunts is becoming more prominent, which makes hog hunting with us more exciting than ever. 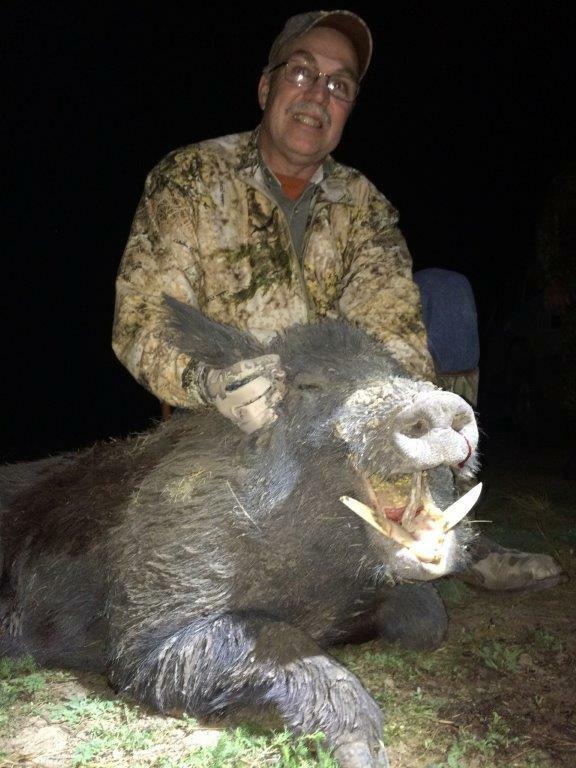 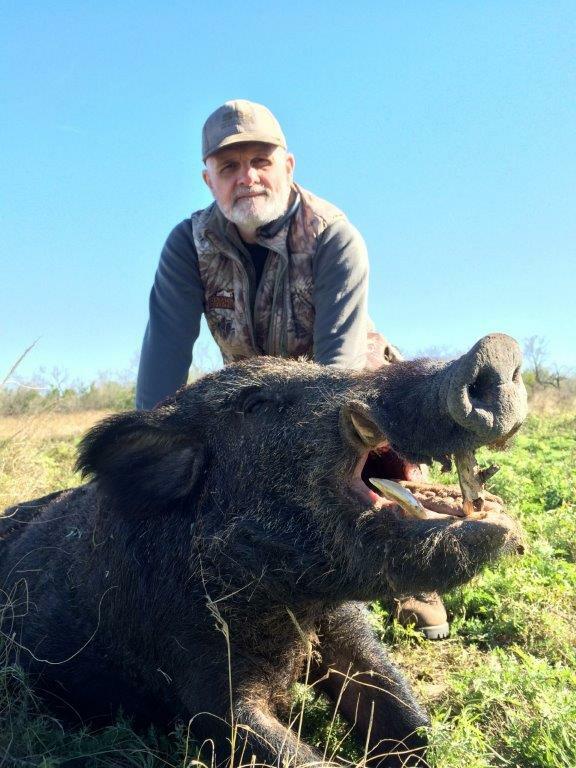 All you need to do is take a look at your Texas hog hunting trips photo gallery to get a glimpse at the impressive hogs hunters are bagging when they visit Lazy R Hunts. 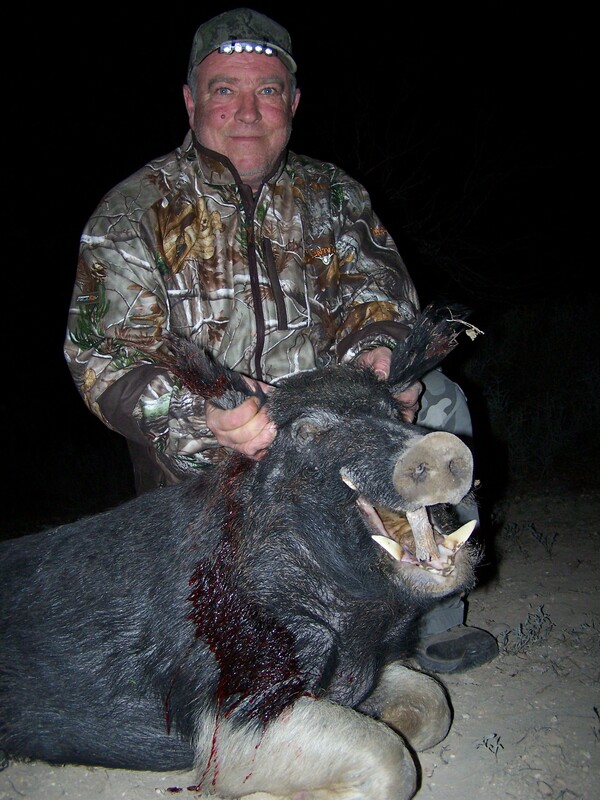 The thing that sets Lazy R Hunts apart and makes it unique when compared to other hunting ranches is the experience you get with our hunting guides. 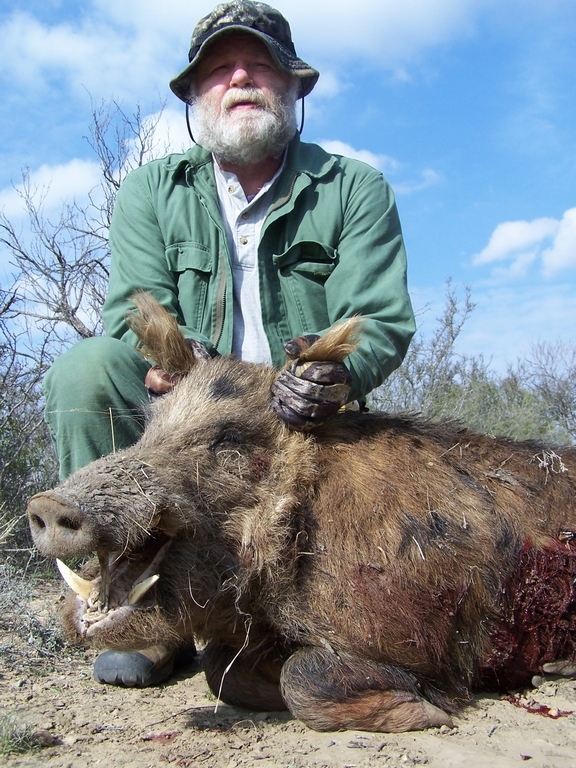 Our guides have walked around and seen every square inch of our massive property, which allows them to confidently lead the way during guided hunts. 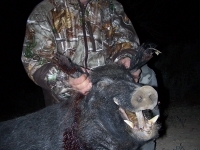 Additionally, they have a keen understanding of all game, rather than just one or two specific breeds. 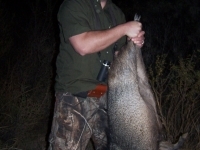 This allows them to provide you with the information you will need to hunt hogs effectively. 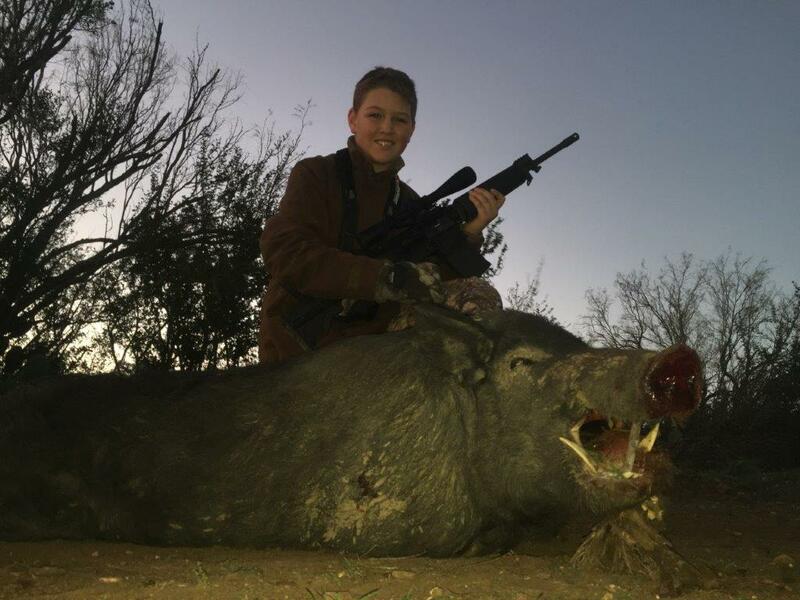 Before you know it, your photo will be hanging in our Texas hog hunting trips photo gallery next to those of other hunters who have enjoyed their stay with Lazy R Hunts. 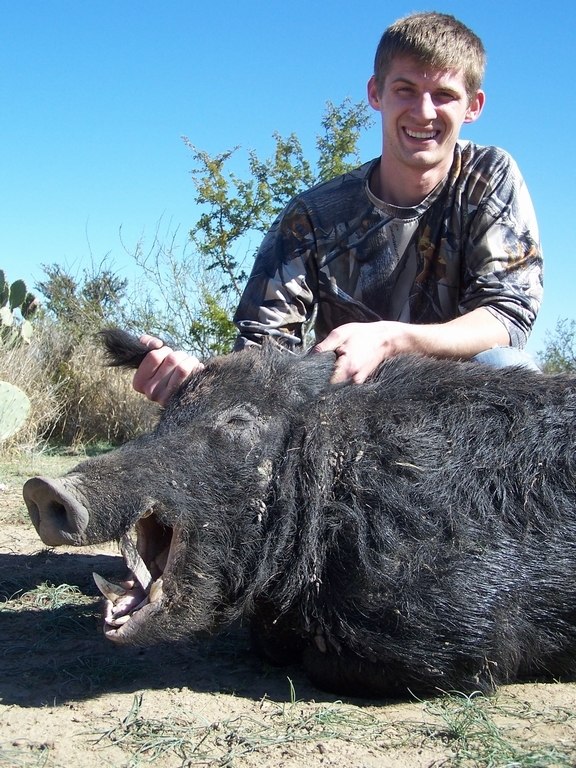 Aside from offering some of the best hog hunting in Texas, Lazy R Hunts also offers visitors packages that will help them to kick back and relax at the ranch after a day out in the brush. 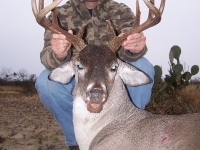 There are never any hidden fees when you come to Lazy R Hunts, so the price you pay will get you access to lodging, hunting, meals and game care. 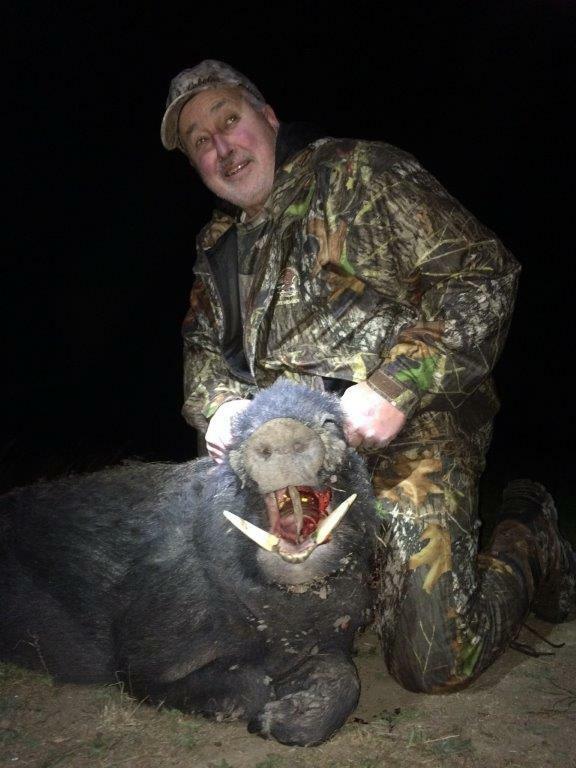 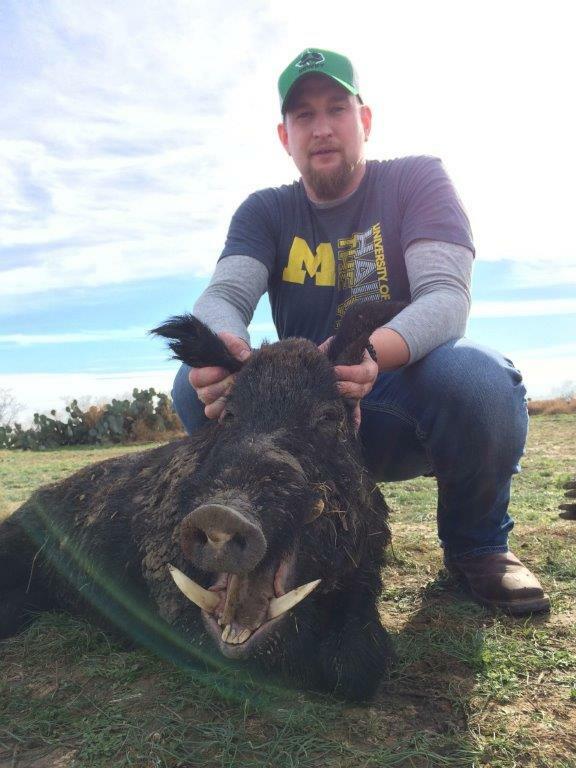 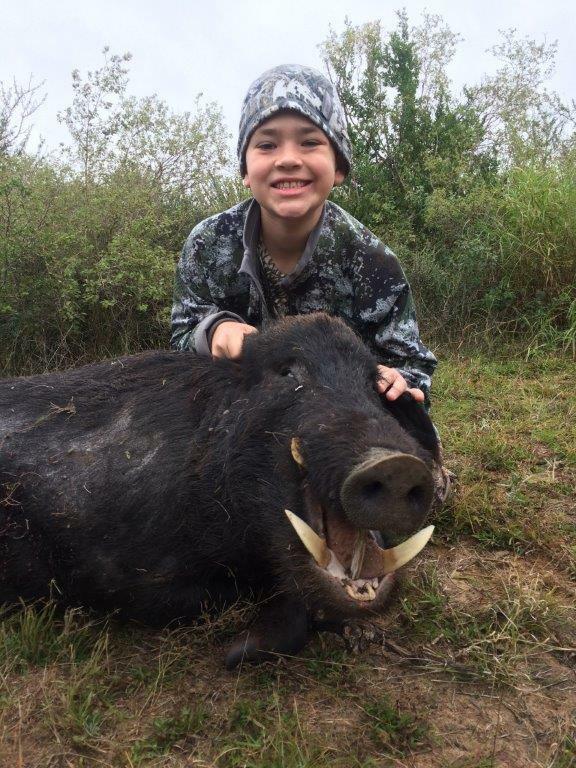 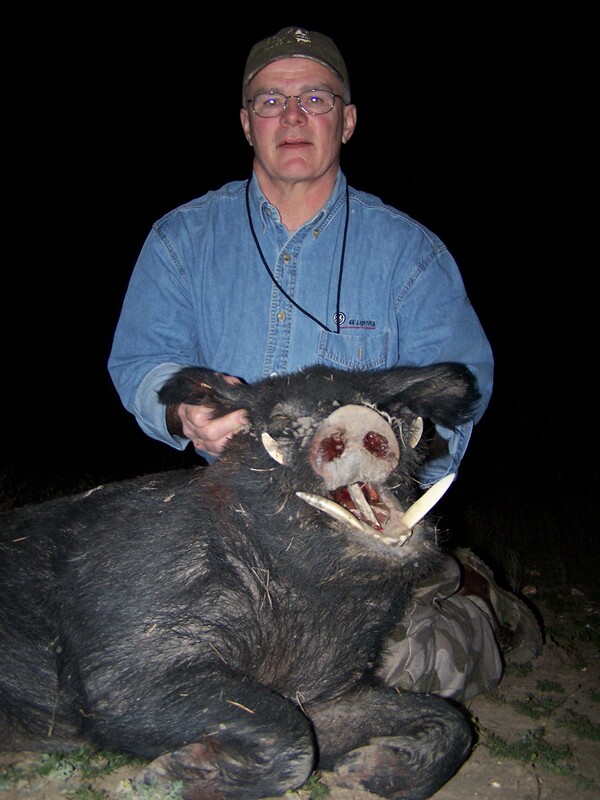 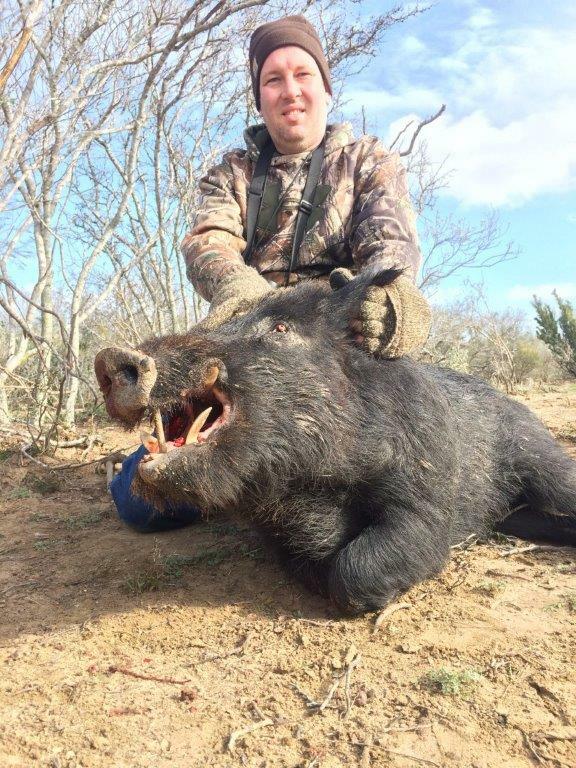 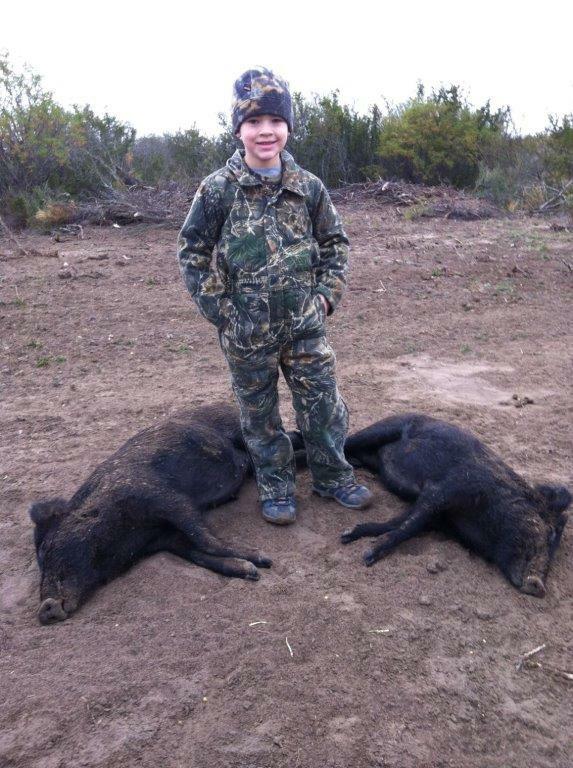 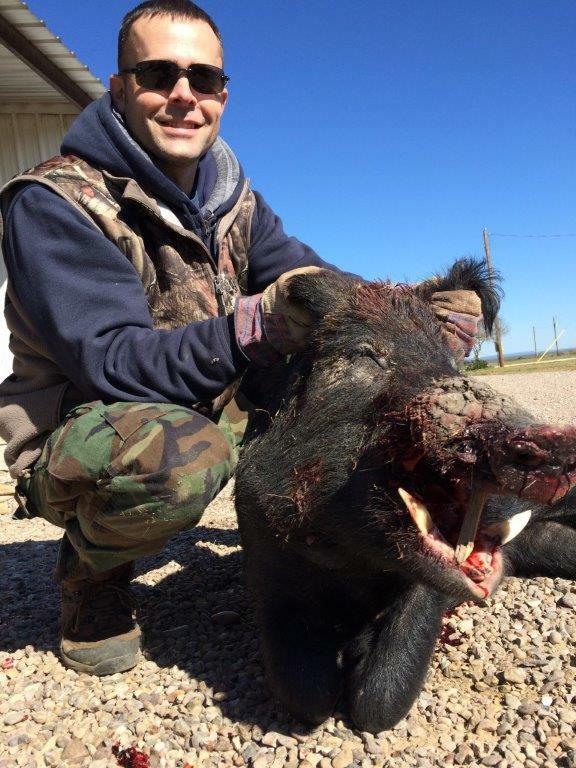 Our goal will be to help you experience the adrenaline that comes with hunting wild hogs and to show you how to earn a spot in our Texas hog hunting trips photo gallery before you head home. 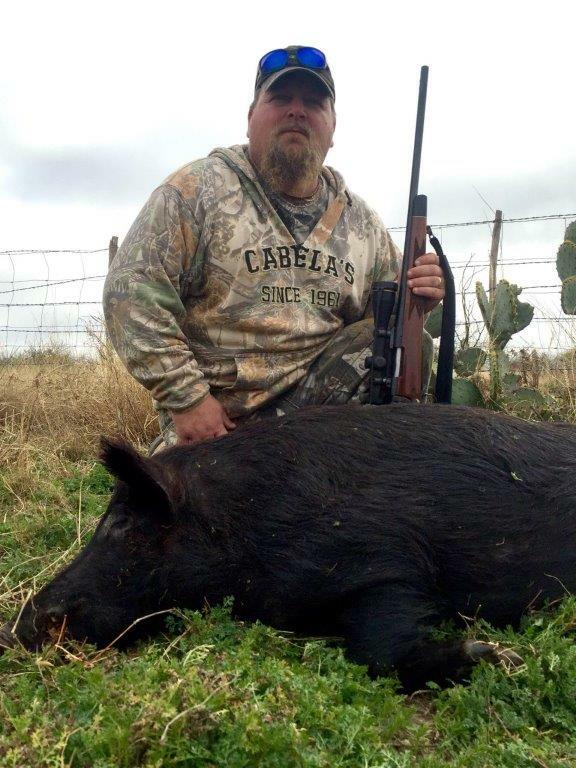 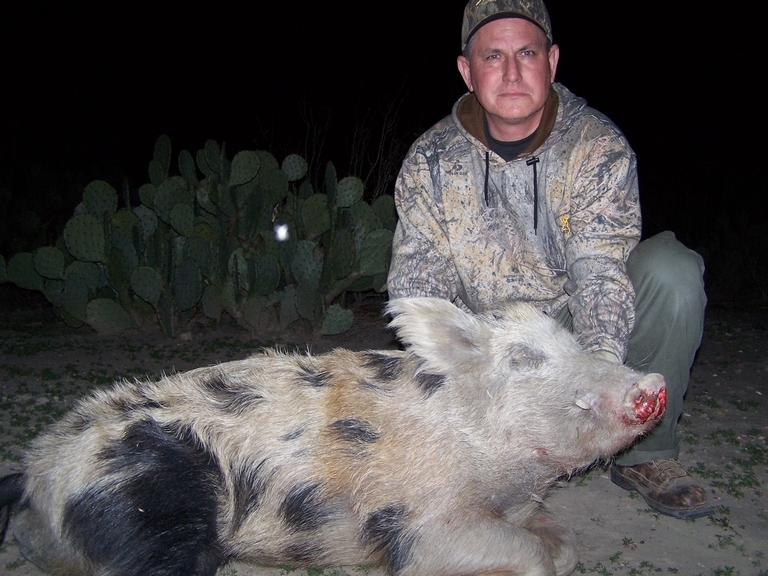 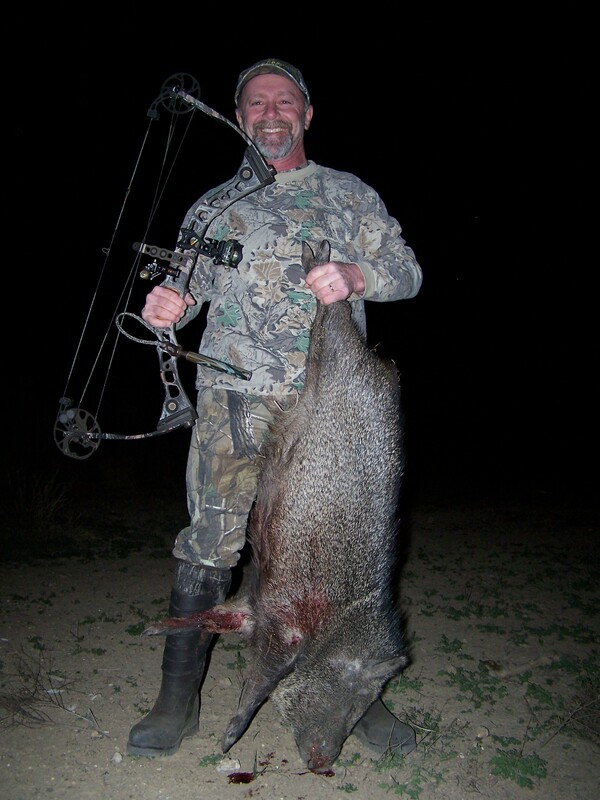 Want to plan out a Texas hog hunting trip with Lazy R Hunts? 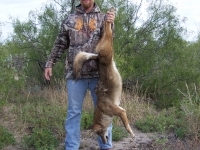 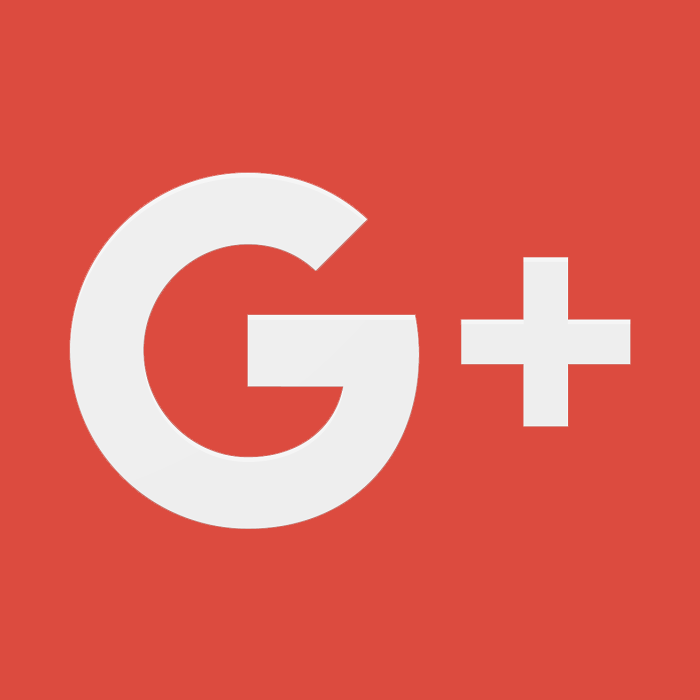 Contact us at 830-757-8215 for rates and more information.